The Bremerton Family YMCA pool is finally back to normal this morning. 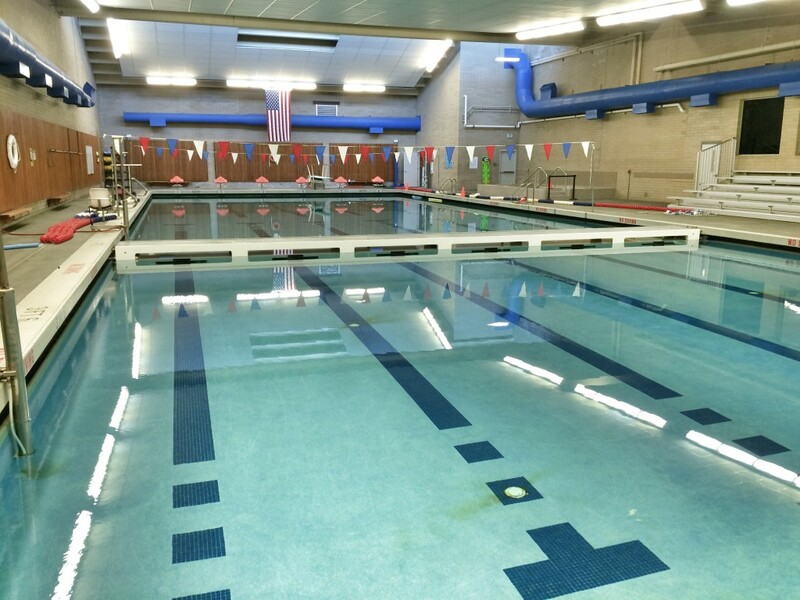 Bremerton’s one and only public pool has shed its green color and reopened Monday morning, according to officials at the Bremerton Family YMCA. A $600,000 renovation had added new plumbing and a hot tub to the Homer Jones Drive facility. But old piping underneath the pool was letting loose a lot of rust due to the power of the new piping above that was driving it out. That gave it a the pool a green color as the iron mixed with the water. That in and of itself was not unsafe, save for the fact the color was making it hard for lifeguards to see the deep end. But Monday morning, the water was once again crystal clear, following some flushing out by YMCA officials. The pool was to reopen at 10 a.m. Swimming lessons were set to start up again this afternoon.